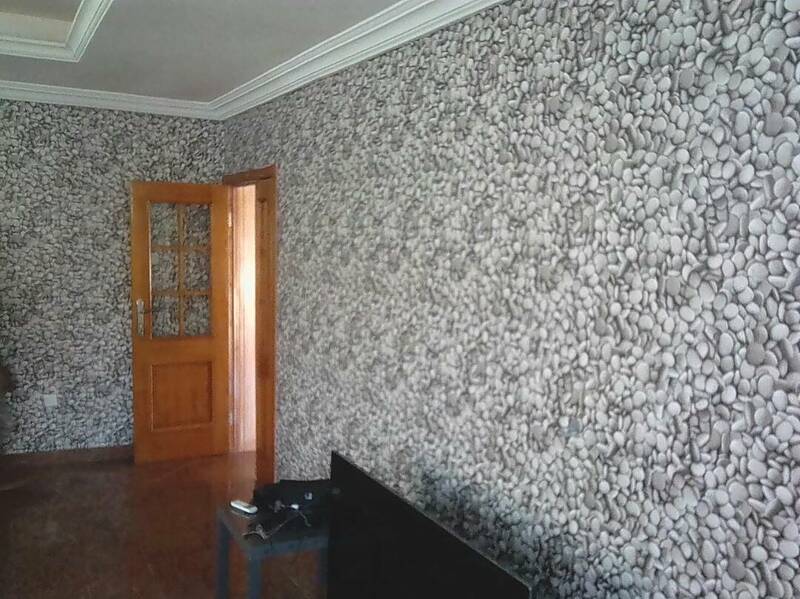 Book Best Wallpaper Installation Services in your neigbourhood. 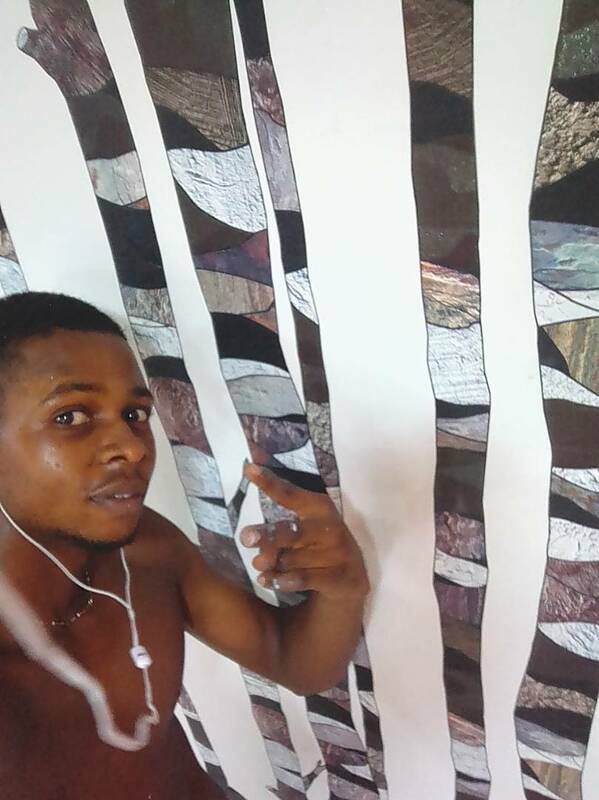 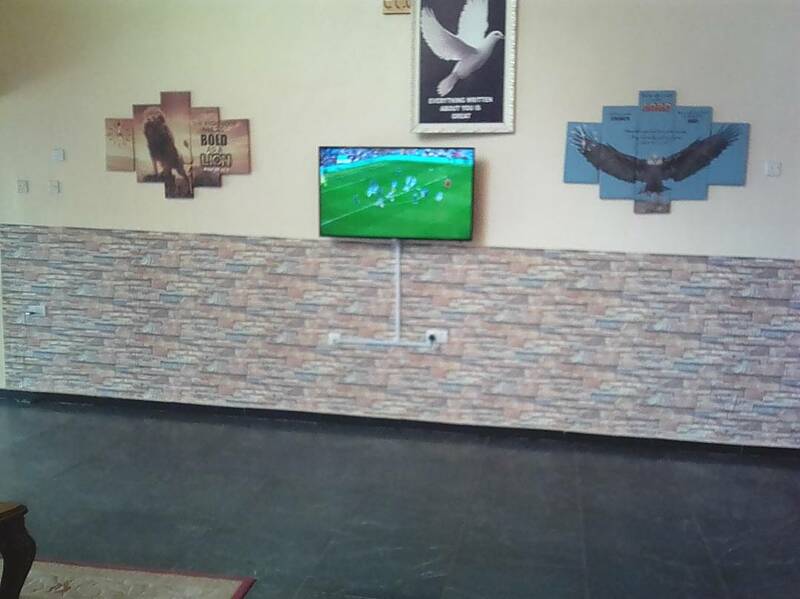 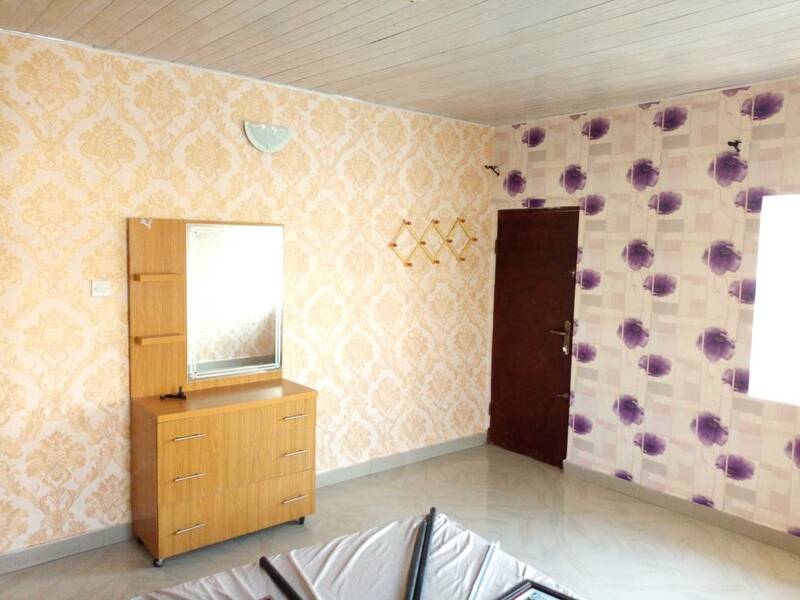 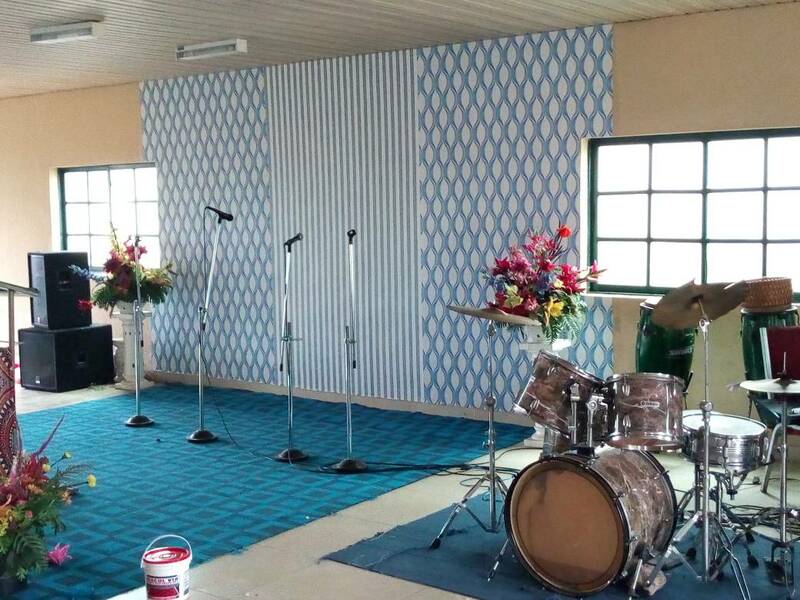 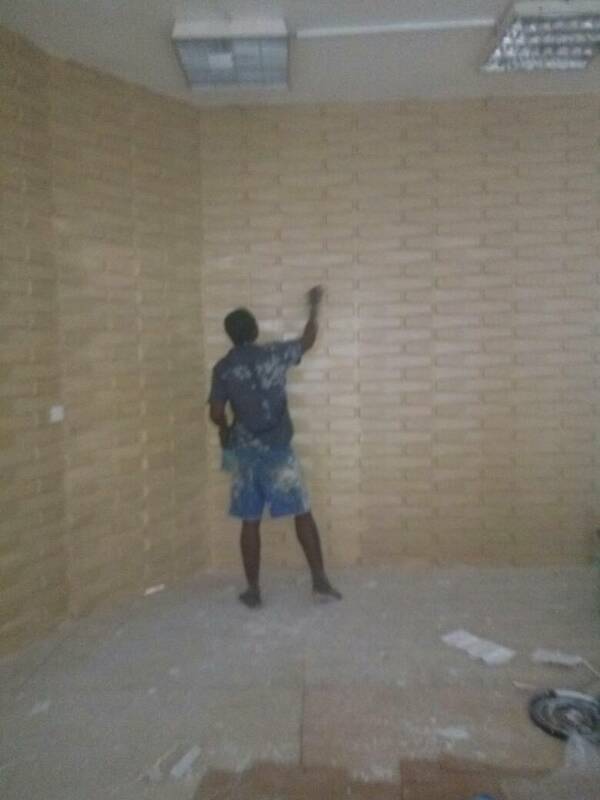 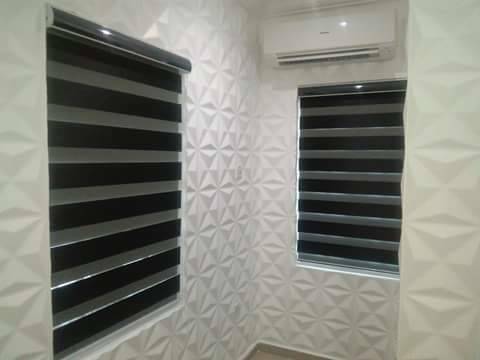 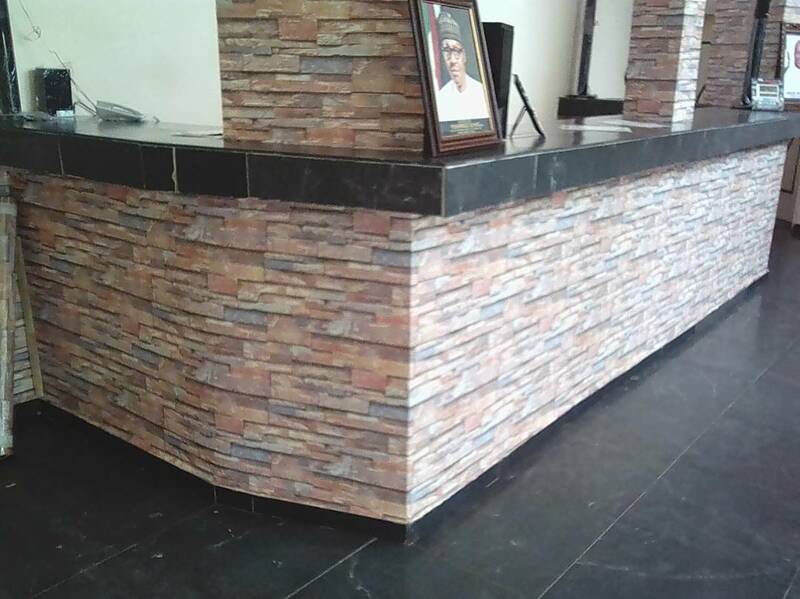 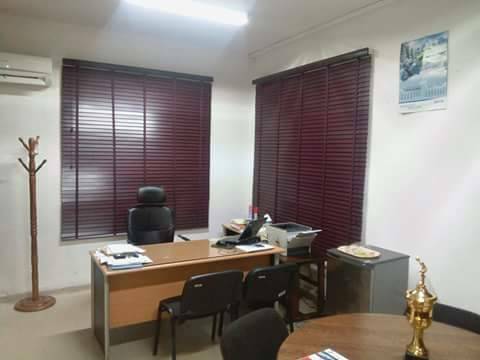 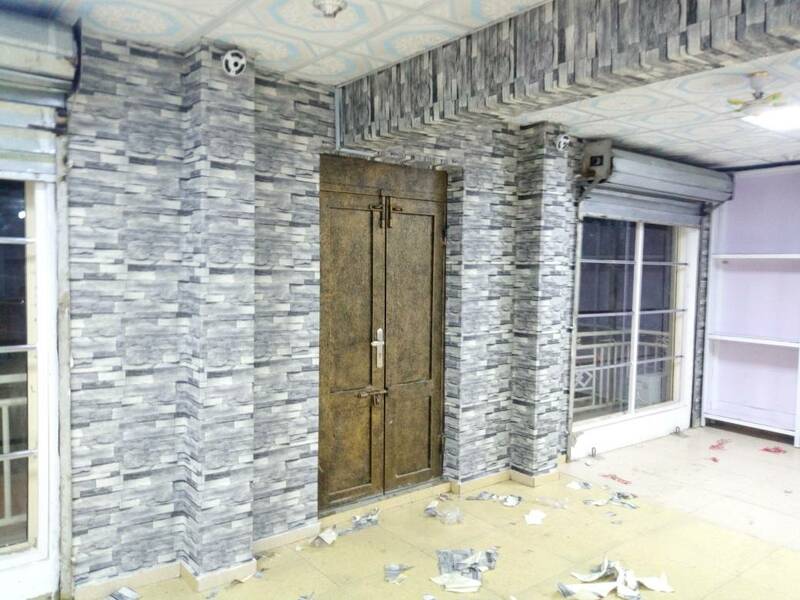 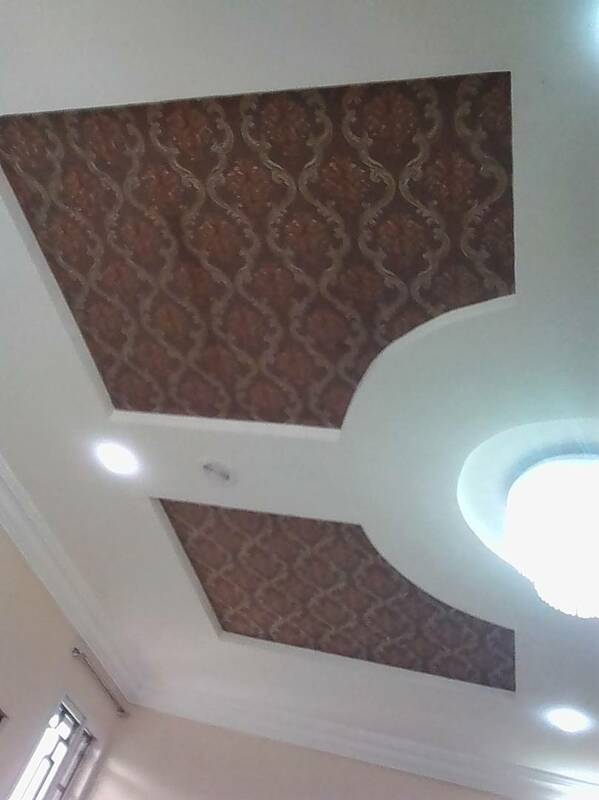 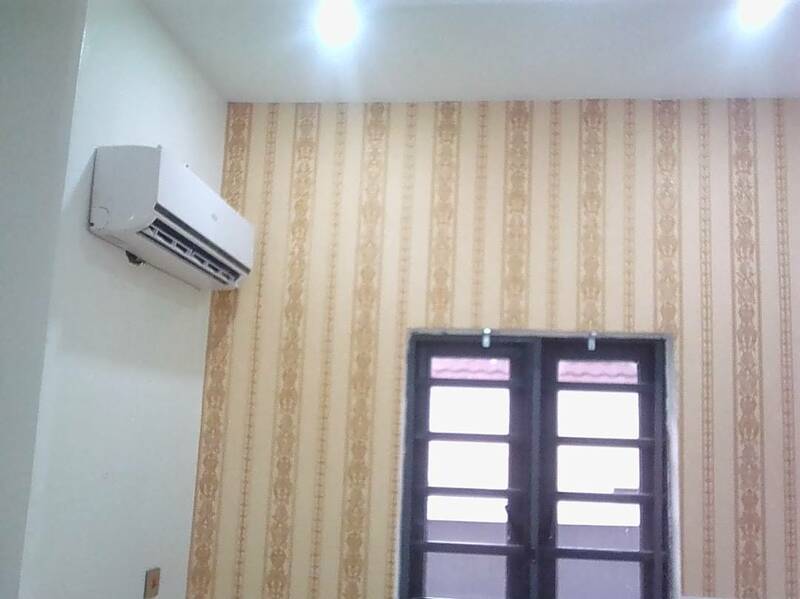 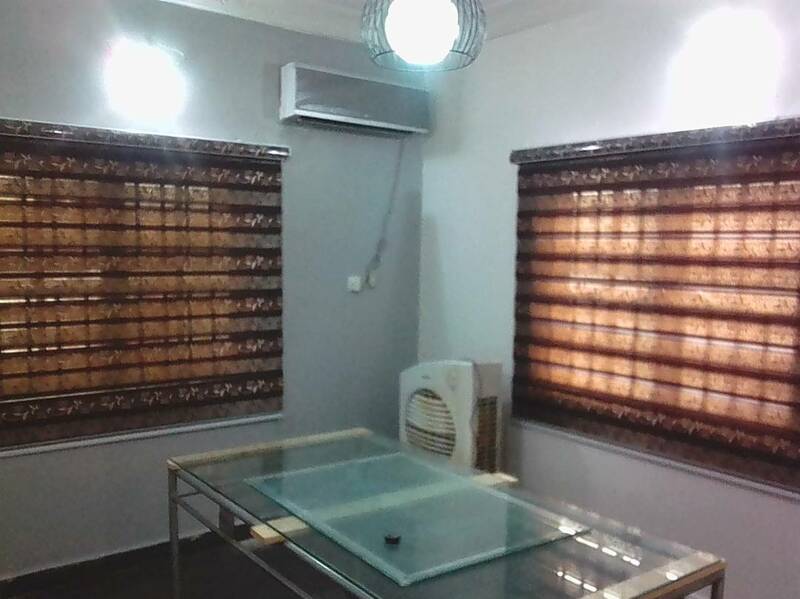 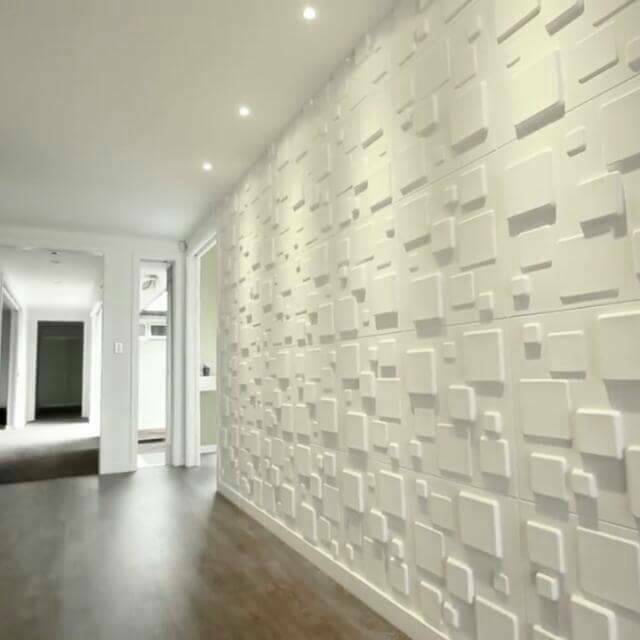 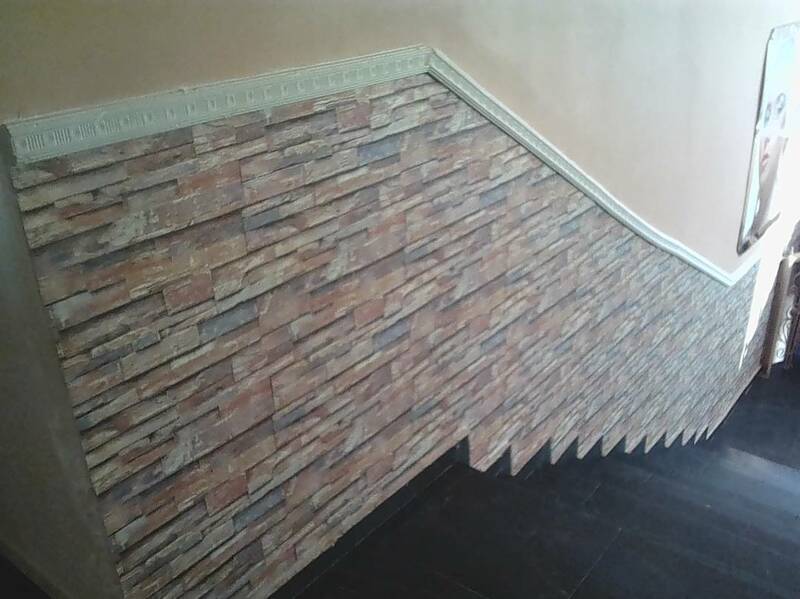 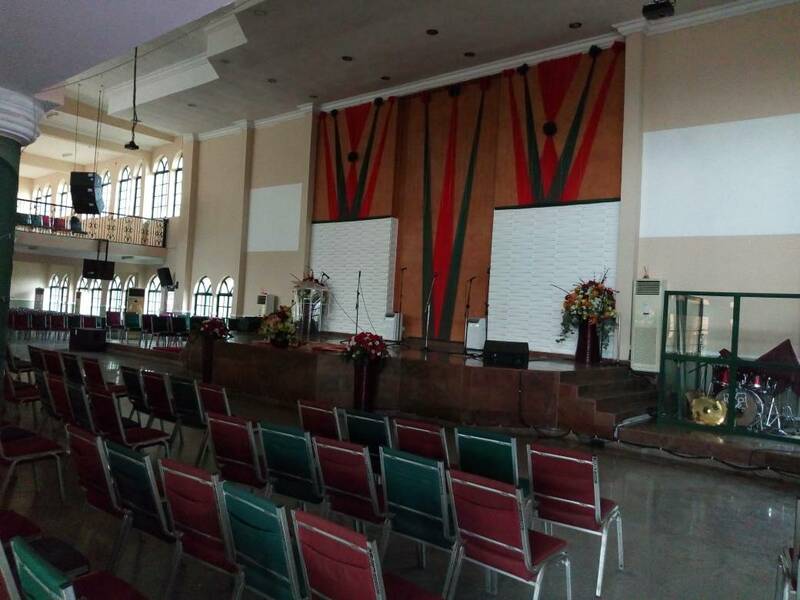 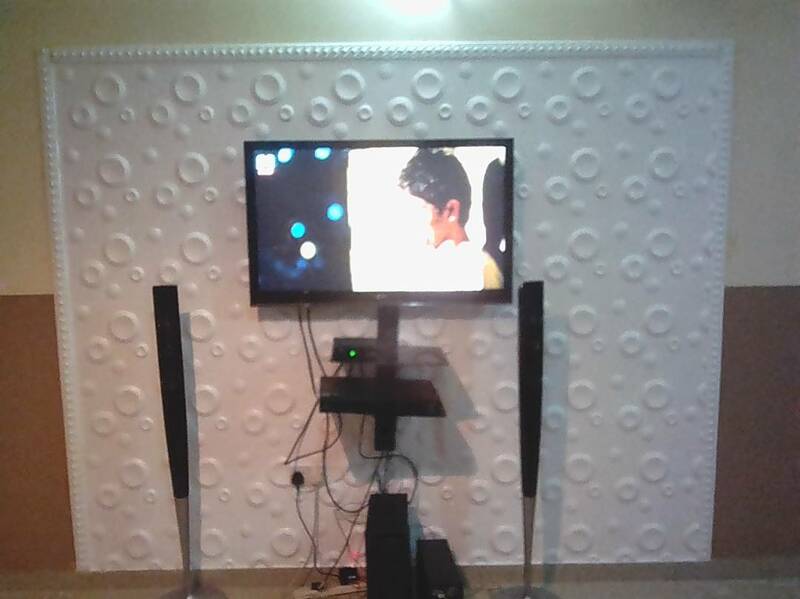 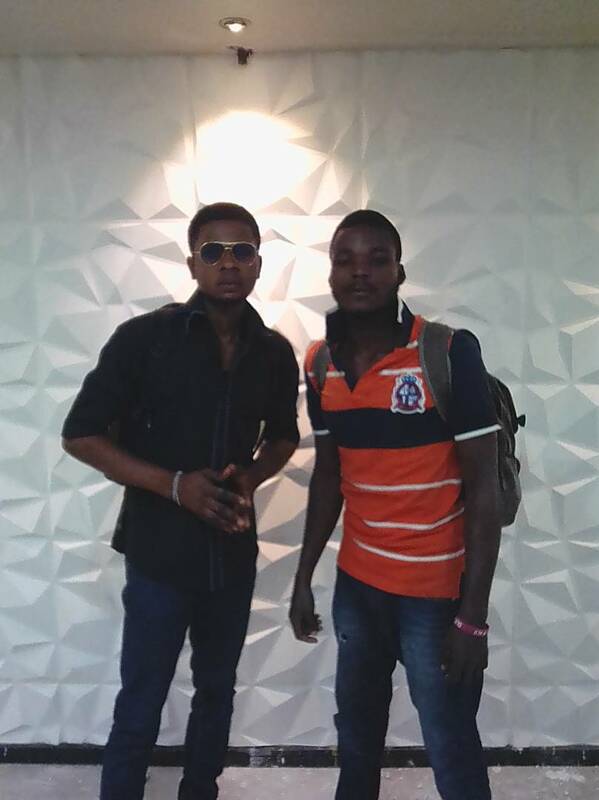 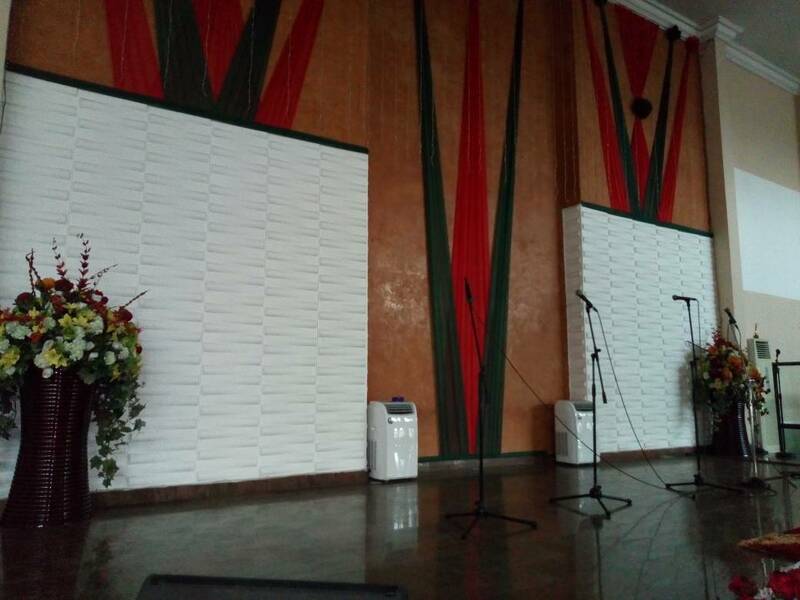 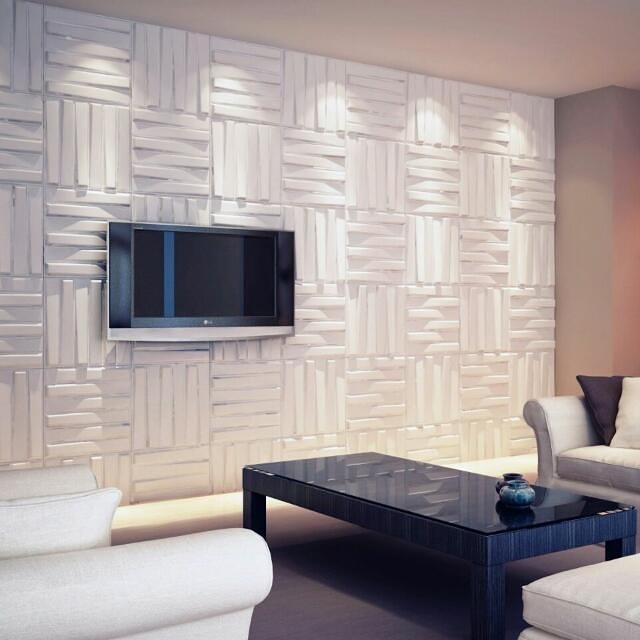 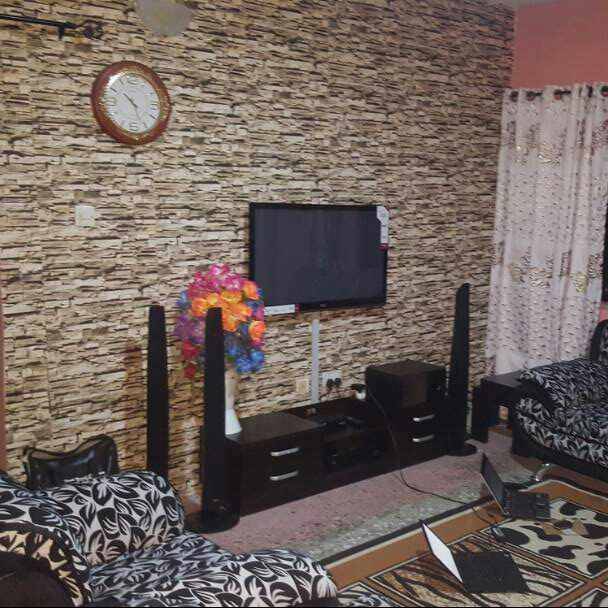 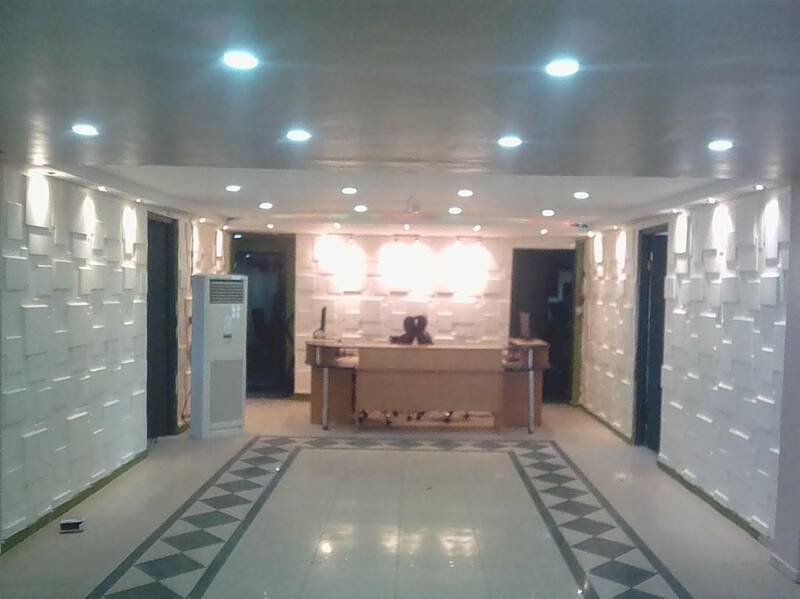 Hire Top rated Wallpaper Installers from Lagos. 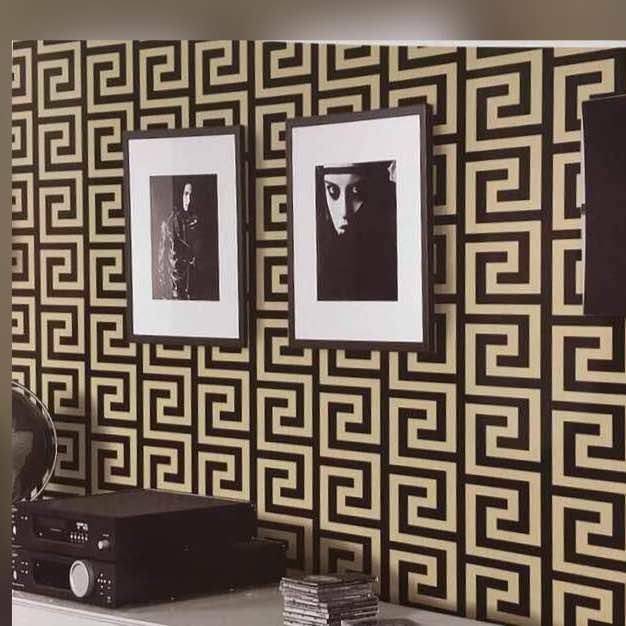 We offers wide range of best wallpapers like – Matt Finish Wallpaper, Canvas Textured Wallpaper, Glitter Textured Wallpaper, Washable & Highly Durable wallpaper, 3D wallpaper and many more! 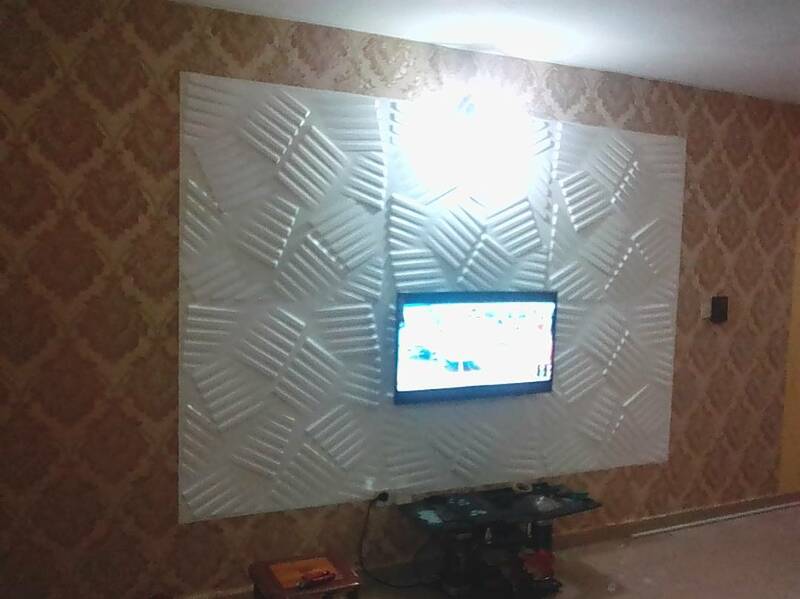 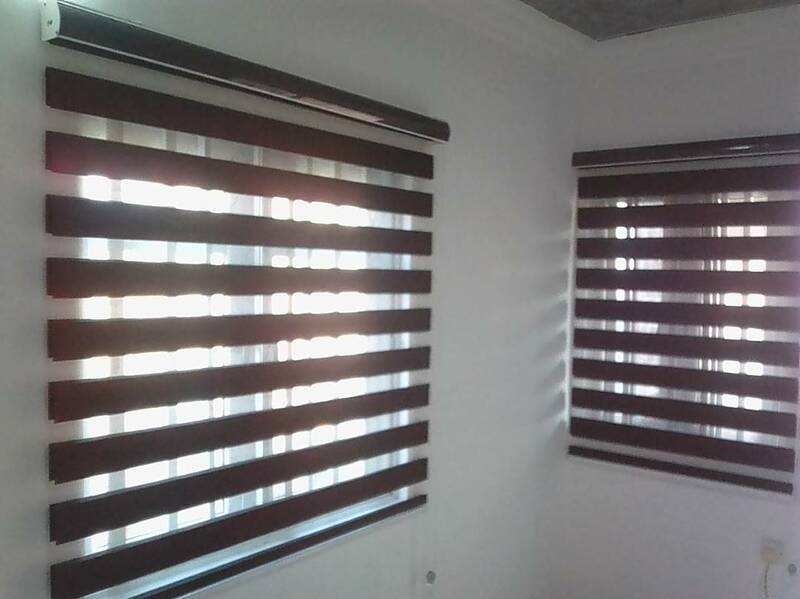 Because of our wide variety of specialized wall paper experts with over 10 years experience, we are able to handle the diverse needs of all of our customers.Let Pukena be your one-call solution.